Yoga is incredibly popular as an exercise and is therapeutically beneficial for building a healthy mind, body and spirit. Yoga also creates strength, awareness and harmony in both mind and body. However to gain maximum benefit we need comfort and stability which is why we recommend the amazing Manduka Yoga Mat. It all started in 1997 when Peter Sterios, a former architect and now yogi, came across a very simple, yet elegant black mat. This “little black mat” offered firm grip as well as complete support. Peter said that mat “revolutionized his yoga practice”. Already know the story of Manduka? Just want the reviews? Click here to jump straight to our Manduka Yoga Mat reviews. Those teachers who had inspired Peter also supported him through being loyal and dedicated customers. In the true tradition of Yoga, the mats were openly shared with their students, who in turn shared their mats with their friends and Yoga partners. A true yoga company was formed. The name Manduka was chosen, by Peter, in homage to Shandor Remete. Remete was well known due to his core practice and teachings would always include the Hatha Yoga Pradipika pose – Mandukasana (known also as the frog). Why Choose A Manduka Yoga Mat? 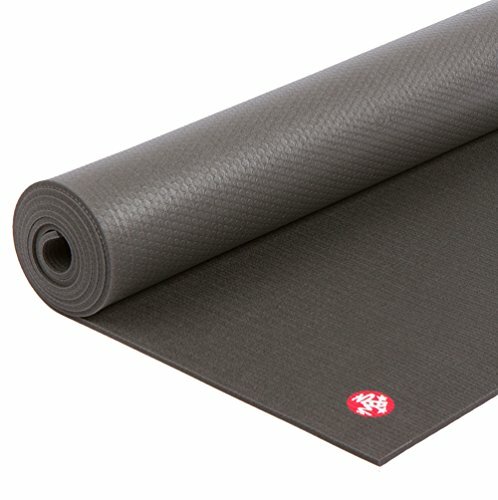 It is well known that the performance, quality and longevity of the Manduka yoga mats (and accessories) are unrivaled. The mats are still crafted using simple, natural, enduring and renewable materials. They are meticulously crafted with fine attention to detail. Manduka is a company truly built for and by both yoga teachers and yoga students. When we first begin Yoga, and often for a long time after, we can sometimes feel uncomfortable when stretching, holding our posture, and even with structured breathing. This is particularly noticeable if you have any kind of knee or joint issues. The addition of a properly designed yoga mat provides comfort while enabling us to still perform our Yoga. By using a supportive and solid gripped firm surface we are able to hold our asanas for longer. This is of massive benefit as we get more of the asanas impact on our physical and mental health. Choosing the right yoga mat helps you maintain alignment as you move through to other postures. The Manduka Mat has a textured surface which stabilizes your body and prevents you from slipping. 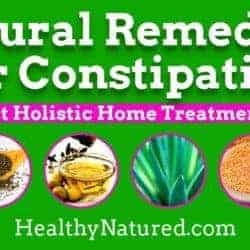 It also helps maintain correct posture which enables your weight to be placed in the correct fashion to achieve optimal energy flow. The Manduka Yoga Mat will keep your body warm which keeps your energy flowing through your body rather than into the floor. And Now To The Mats! Here Are Our Reviews on the Amazing Manduka Yoga Mats. 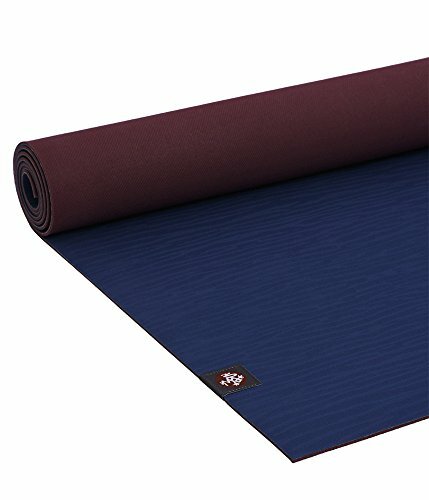 Ultra-dense and spacious performance yoga mat. Unmatched comfort and full cushioning. 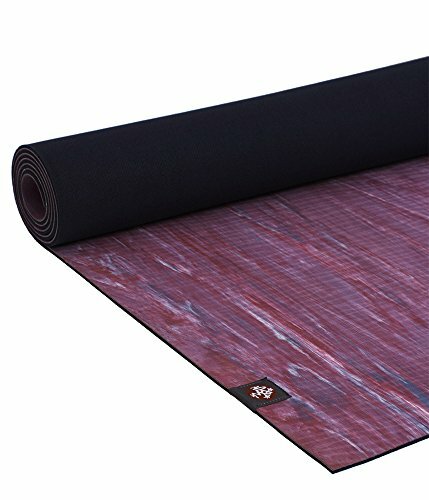 The PRO Yoga and Pilates Mat is guaranteed to never wear out. High-density cushioning for joint protection and total support. Closed cell surface preventing sweat seeping into the mat. This is a very heavy-duty solid mat. It looks tough … It feels tough … It is tough. The mat is dense and firm,making it perfect for all Yoga poses. 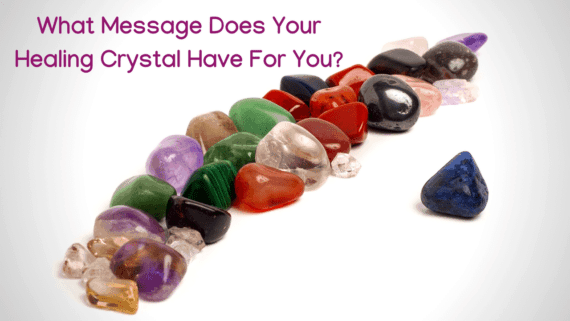 Feel grounded and supported! Biodegradable, natural tree rubber with no PVC or plasticizers. Non-toxic foaming agents and non-AZO dyes. The Manduka eKO Mat has a naturally grippy surface. Great for catching you if you start to slip. Eco-friendly and made from non-Amazon, natural materials which firmly supports your practice and our planet. I love the limited-edition eKO mat with it’s eye catching marble design. Full joint protection with unmatched support. Guaranteed to last,this mat will never wear out. Non-toxic and 100% latex free. This is a completely timeless piece of kit from Manduka. 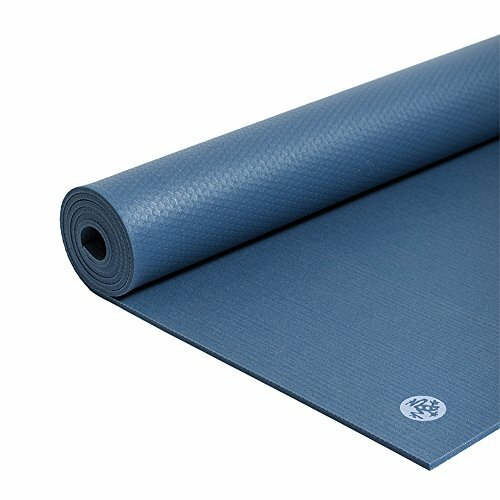 The Pro 71 inch mat with eQua towel is a must have for any Yoga fan. They are guaranteed to last a lifetime, will not fade, flake or tear. While not the cheapest on the market, they are the best. Don’t buy cheap versions which need replacing every year. This is a onetime purchase! High performance and full lasting durability. Natural rubber provides the ultimate combination of both cushioning and grip. Tri-layer technology for grip, durability, and slip-resistance. 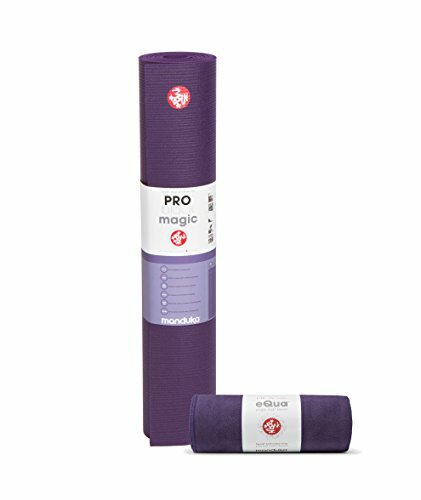 The eKO yoga mat from Manduka is amazing for keeping your practice in place. Made from all natural tree rubber with a hygienic, closed-cell surface which prevents moisture and bacteria from being absorbed. No harmful plasticizers or PVC. Made with a zero waste manufacturing process. This is an awesome mat! You can literally sweat copiously during class and never slip! Portable, easily cleaned and wonderfully comfortable. This mat truly allows you to strike a pose, move through postures without fear of slipping and keeps your joints safe from stress. Highly recommended. 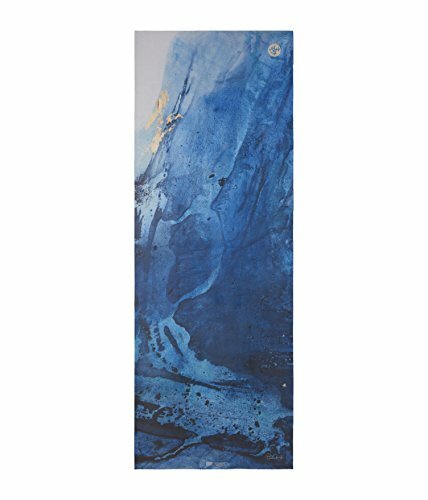 A truly great Manduka yoga mat. A great package deal. 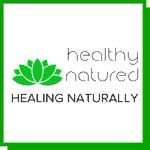 The Pro Manuka Mat has a lifetime guarantee and is recommended by professional Yoga teachers and their students. Grab the awesome eQua yoga mat towel and get super value for money. Get this yoga gear today! Closed-cell technology to keep moisture and sweat out of the mat. High-density cushioning for unrivaled yoga experience. Comes with a lifetime guarantee that your PRO will never peel, flake or fade. Performance Grip Features – Just like an old,but much loved pair of jeans, the PRO is supposed to be worn in and a grip that just strengthens overtime. At 6mm thickness, the PRO’s ultra-dense cushioning protects your joints while maintaining a stable practice surface. So now you know why Manduka! Manduka has the reputation as the world’s most respected yoga brand. It has maintained this reputation for over 20 years… for a reason. So go for the best and invest in a Manduka Yoga Mat today. 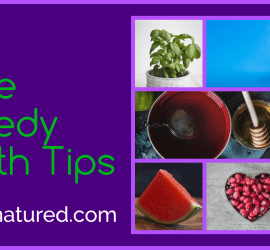 I am often trying to find blogs about yoga and I really appreciate your content. The article has really peaked my interest. I am going to bookmark your site and keep checking for new information. Glad you enjoyed the article! Thank you for your comments.